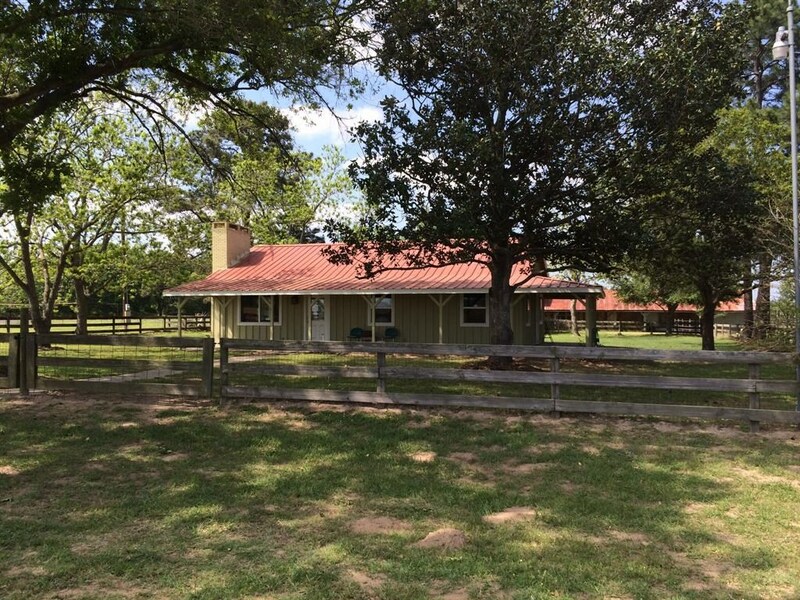 Remarks: Deer Run Ranch is a gorgeous property ideal for hunting and cattle/horse grazing. 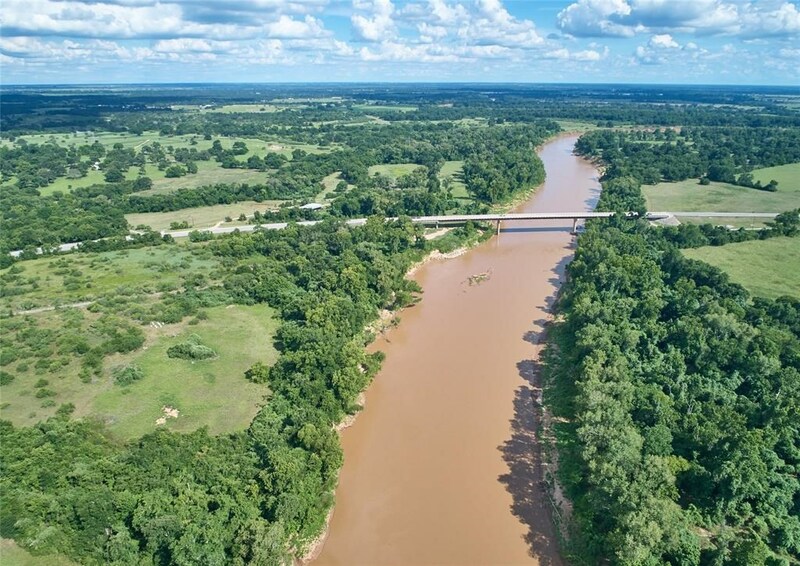 The 852 acre ranch includes Brazos River frontage just a few miles southwest of Hempstead with rolling improved pastures and fertile alluvial bottomlands with fantastic hardwood forests including hundreds of pecan trees. It also has exceptional surface waters with several nice stocked ponds and a huge 60 + acre oxbow lake in addition to the 1.5 miles of Brazos River frontage. It is a wonderful mix of grasslands dotted with huge oaks, and thick forests teeming with game. 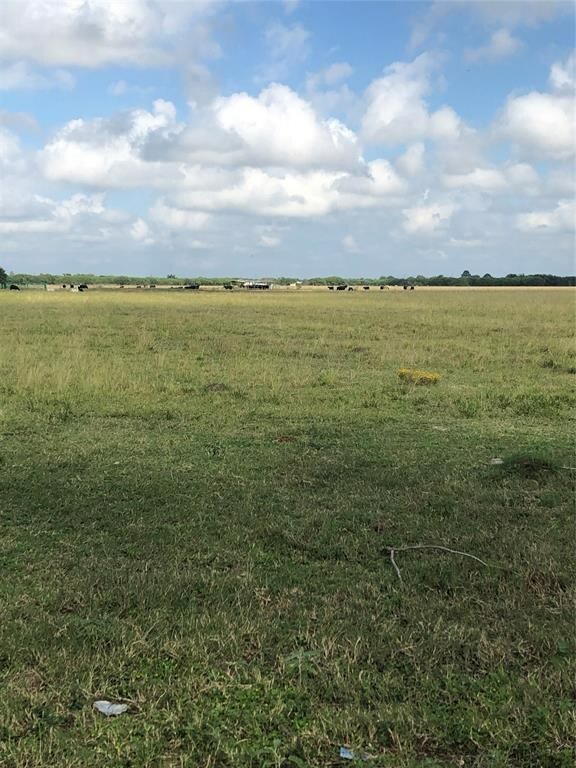 All of this less than an hour from Houston.anch is well fenced with multiple pastures for rotating cattle and the exterior fences are in good condition. There are very nice roads throughout much of the ranch, including a beautiful waterfall creek low water crossing over Lewisville Creek. Water is a major attraction, which includes 1.5 miles of the Brazos River, several nice stocked ponds and Perry Lake, a 60 acre oxbow lake. This Listing is Courtesy of: Republic Ranches, LLC.